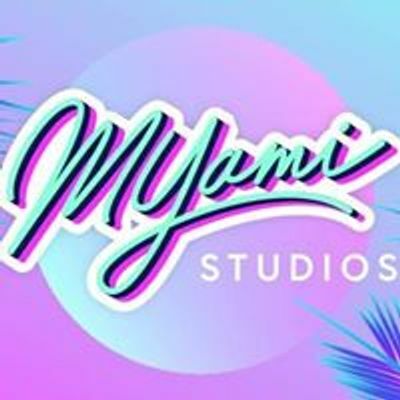 Every Monday MYami Studios hosts a hands-on workshop that will help you become a pro in either video production, photography or web design. All students walk away with basic knowledge of the Adobe programs, video editng, photography techniques and much more. Just bring your computer and camera will see you there !